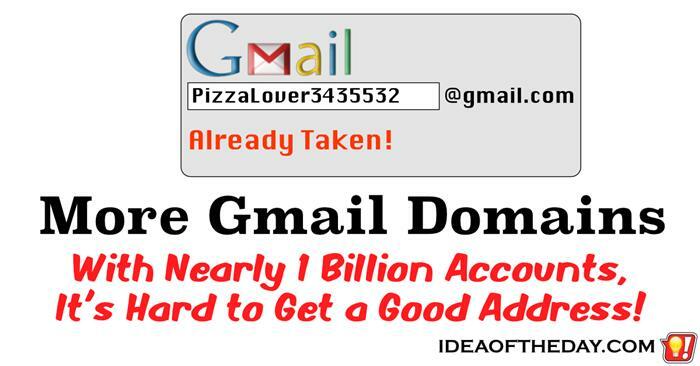 With nearly 1 BILLION Gmail accounts, it's become nearly impossible to create a new account with a good address. 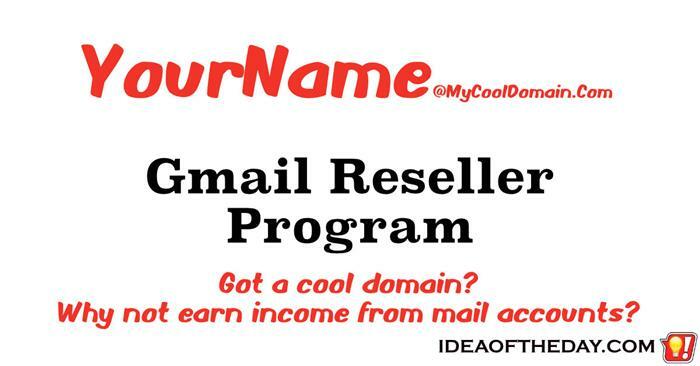 When Google first introduced Gmail, it was pretty easy to come up with a good address that wasn't already taken. Now that there are over 900 million accounts, it's nearly impossible to create an account without adding a bunch of numbers at the end. The main reason people get a Gmail address is they love the features, so why not offer the same features with a choice of other domains? 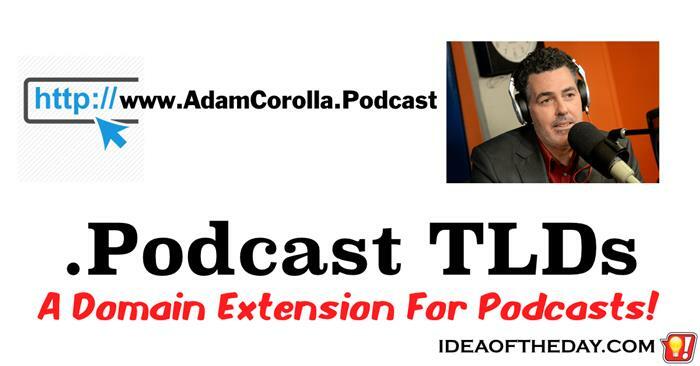 .Podcast Domain TLDs. A Direct Domain For Podcasters. Have you noticed all the new alternatives to .Com domains? Until recently, most major websites ended with .Com, Net, .Org, or a handful of country specific extensions such as .Co.Uk. Today, there are literally hundreds of alternatives, because of a new system created by the ICANN, the organization that regulates domain names. The ICANN basically opened up the marketplace for companies to create their own Top Level Domains (TLDs), which are alternative domain extensions. Domain names made it possible for computers to find computer IP addresses. Why not do the same with real addresses? Sometimes it's frustrating finding an address using a GPS because you get the address wrong. 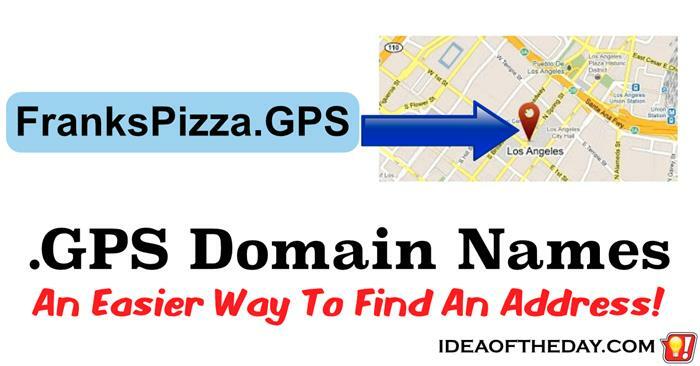 An easy solution is for businesses or individuals to register an easy to remember .GPS domain name that points directly to their physical address. Over the past, hundreds of new Generic Top Level Domains (gTLDs) such as .lawyer, .movie, and .relator were launched as an alternative to the classic TLDs like, .Com, .Net, and .org. These new TLDs make it possible to have a domain that has something more descriptive at the end, instead of just plain .Com.